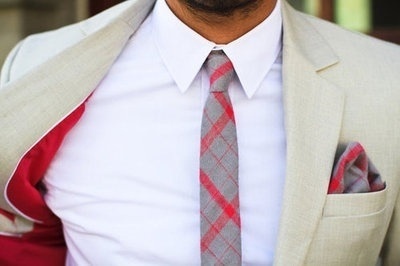 Here is the list of trends in men fashion now! Layered clothing is a manner of dressing using multiple garments that are worn on top of each other.Well that's trending now. Contast laces are trending. Time to replace your shoe laces. 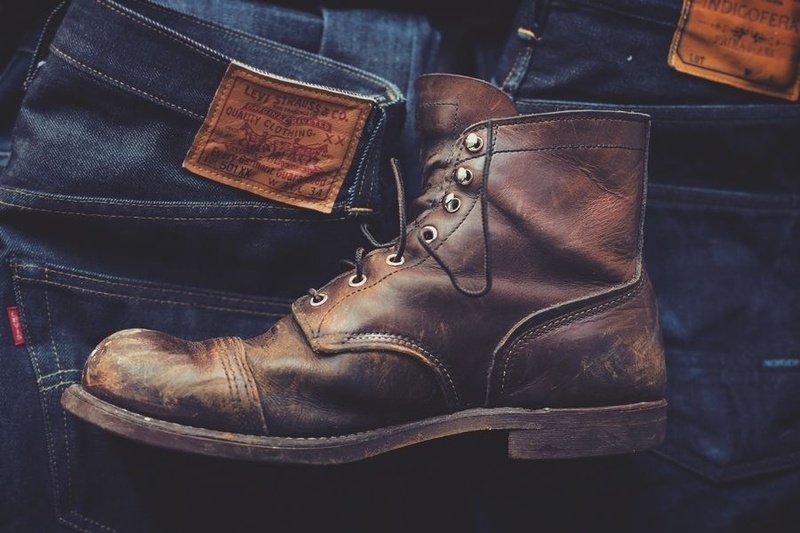 Boots:Brown leather is trending right now. Gives the more manly look. 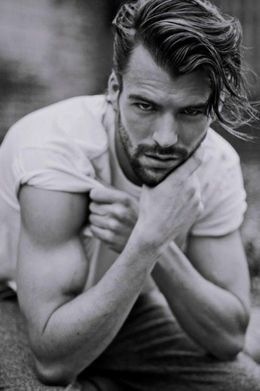 Flippy hair:A flippy shag haircut for men swings out along the sides and the back and lies around the neckline that becomes the focus of the hairstyle. The trendy top comes down in the heavy bulk to take over part of the forehead and part of the eye. 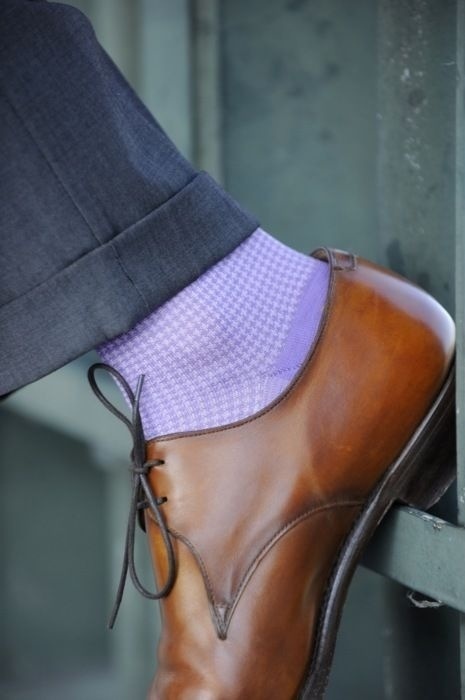 Use bold socks when you are wearing a conservative suit. 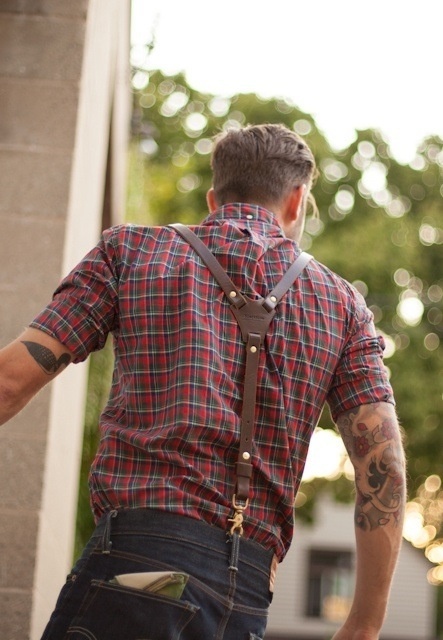 Suspenders are not just for bankers anymore.Suspenders gives a bold, suspense look. 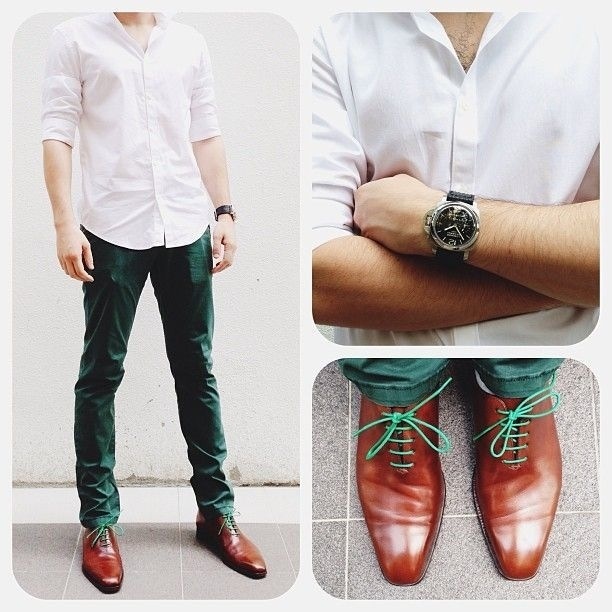 Well Roll your pants for a style. But it should look unintentional many times. Again Bold socks plays a role here.